Ebony has always known that she is different. Her violet eyes mark her out, and her protective parents have kept her in a gorgeous valley, home-schooled, safe from everything—almost as if she’s being hidden. But she’s changing: glowing, getting more and more beautiful, and stronger than anyone knows. 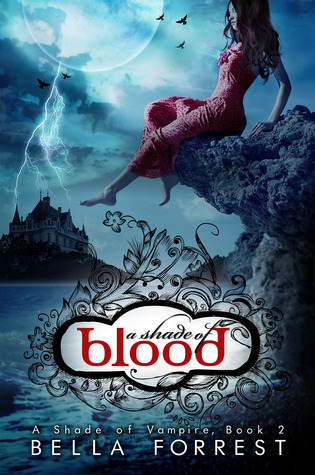 Ebony can’t stay hidden for ever, and when she meets complicated, intense Jordan, something explodes inside her—something that can be seen from the heavens; something that changes everything. Ebony is a stolen angel, concealed on Earth. Now the heavens have found her, they want her back. 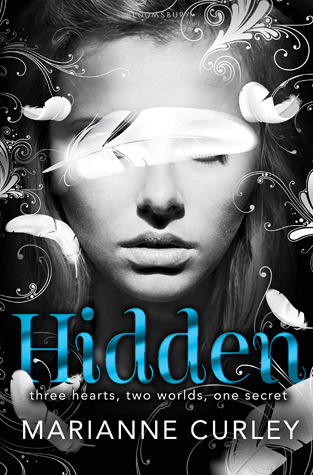 Fans of Becca Fitzpatrick’s Hush, Hush Saga and L.A. Weatherly’s Angel series will adore Hidden. Full of irresistible romance and breath-taking suspense, this is a sensational start to a brilliant new series. Get ready to be swept away by this spellbinding story of eternal love. 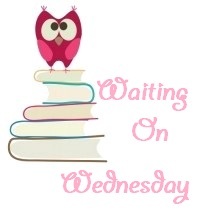 So what is your Waiting on Wednesday selection? 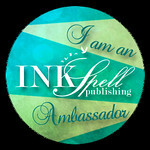 First, I love your blog design - so cute! Second, this sounds really interesting - how does someone steal an angel?? But the comparison to the Hush, Hush series does scare me a little, if I'm honest. My WoW this week is Arclight by Josin L. McQuein! 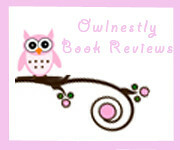 New Things Coming to Owlnestly Reviews!